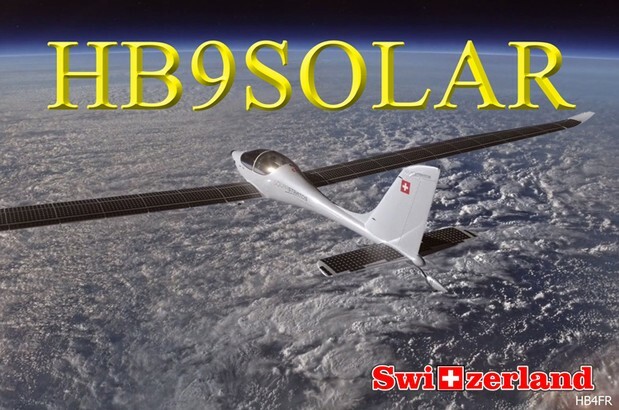 Below you will find everything worth knowing about our different QSL cards and certificates, the QSLL policies and the conditions for the acquisition of the awards. 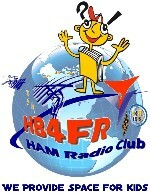 Please send your QSL card, preferably via Bureau, to "HB9ACA" our HB4FR QSL-Manager . 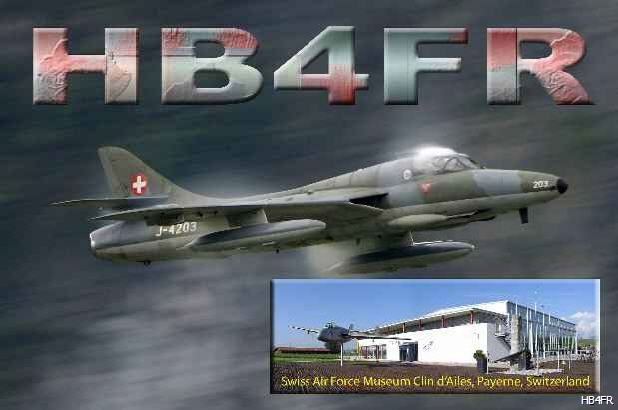 Due to the large interest in our special call, all around the world, the board of the club has decided to accept direct QSL cards. - for outside EUROPE: 1 IRC acquired in a country outside of Europe, or 2 IRC acquired in a European country, or 3 "Greenstamps". 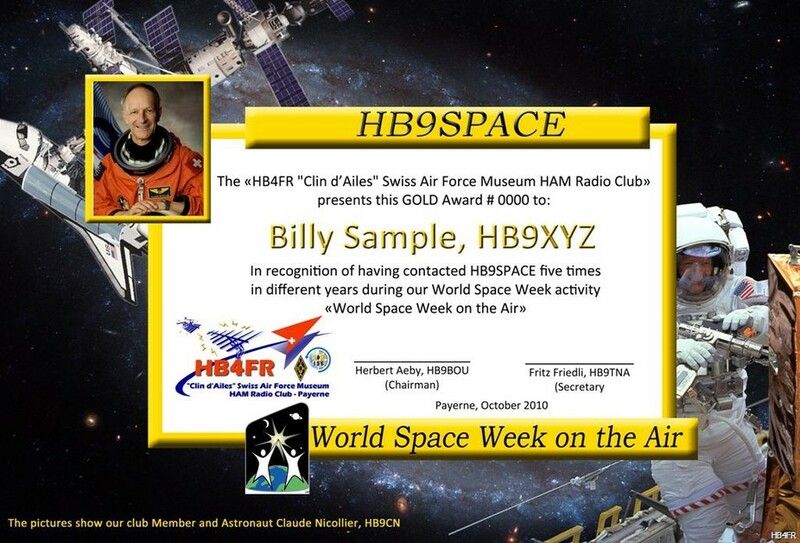 Our HB9SPACE-Awards in bronze, silver and gold are delivered to OM’s that have made a QSO with HB9SPACE. 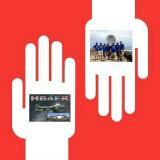 Three QSO for bronze, four QSO for silver respectively five QSO for gold in different years during the World Space Week (October 4 to 10). 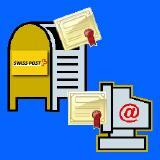 The Award as a PDF document sent to you via e-mail without any fee (do not forget to include your e-mail address). Apply for the appropriate degree by sending a logbook excerpt and indicating your choice to our QSL-Manager.